Snooker coaching at Redruth is thriving with a large attendance every week of very young and inexperienced players and due to this there is a shortage of suitable players for the Bronze Waistcoat events. The league table finished with James Freeman as the event winner (150 pts) unbeaten with three wins out of three, Jake Stewart in second place (130 pts) two wins out of three. New player Jamie Edwards third (110 pts) and Alexander Wills fourth (100 pts), unfortunately losing all his games probably and obviously due to being unwell but still insisting on entering the event. The Redruth RBL December Bronze Waistcoat event was held on Sunday 10th December with five players entering the round robin event. 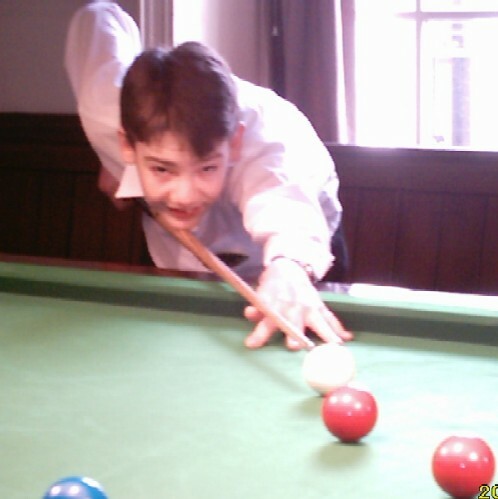 Expectations were high, especially for young Jake Stewart, who deserves a mention for compiling a fine 63 break in the local league the previous Tuesday. However, his confidence was soon to be dented as he lost convincingly by 64-23 to the eventual event winner Alexander Wills (150 pts), this was Alexander’s 1st overall win and he looks promising for many more. 2nd place went to James Freeman with (130 pts) and 3rd place went to Jake Stewart (110 pts), Jake had a fine 25 total clearance to win his frame against Freeman. 4th place Jamie Edwards (100 pts) and 5th place new player Aiden Johns (90 pts), in Aiden’s first ever event he performed exceptionally well especially in his frame against eventual event winner Alexander Wills taking him to a respotted black before losing the frame. The Redruth RBL held it’s 3rd Bronze Waistcoat tournament, there was some fine performances by all concerned. Jake Stewart had a 30 break in his frame against Aiden Johns and Aiden won his first ever game with a black ball victory over Alex Wills. Jake Stewart won a respot black frame against Wills even though Wills got off to a good start including a 20 break. The morning’s play was eventually won by James Freeman winning all four of his frames and securing 150 points. Runner-up was Jake Stewart with a 130 points, 3rd Jamie Edwards with 110 points, 4th Aiden Johns with 100 points and 5th Alex Wills with 90 points. The Redruth RBL held it’s 4th bronze waistcoat event of the 2007 season, In the 1st frame Alex Wills compiled a 22 clearance in his frame against Jamie Edwards and in the 2nd match Jamie returned the compliment also with a 22 clearance in his frame against Aiden Johns and pipped him to the frame which he had been leading all the way from the start. Aiden in his 3rd frame showed some great sportsmanship in his frame against Wills he confessed a foul against Wills which the referee had failed to see. Jake Stewart consistently played well all morning eventually winning all of his frames and hence winning his first event of the year and securing 150 points, 2nd and 3rd was decided in the last frame of the morning when James Freeman beat Alex Wills on the black to secure 2nd place and 130 points and pushing Alex Wills into 3rd place with 110 points Jamie Edwards finished 4th with 100 points and Aiden Johns finishing 5th with 90 points. 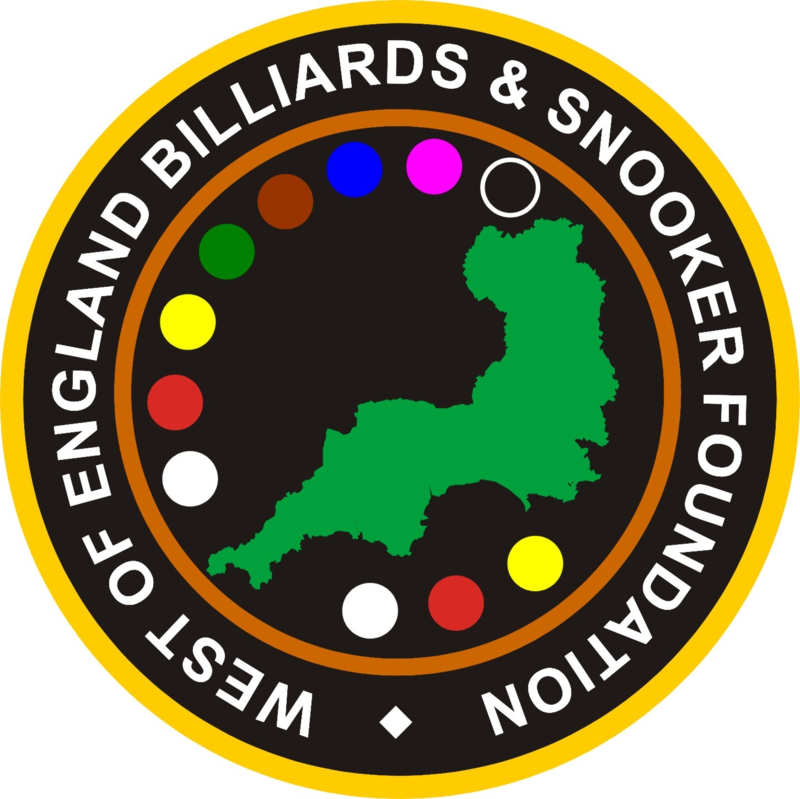 At the start the Redruth series of West of England Billiards & Snooker Foundation Bronze Waistcoat tournaments the overall winner was still in the balance as the tournament drew to an exciting conclusion. Aiden Johns, who had a slight chance of reaching the regional finals due to be held on the 21st April in Plymouth, started off by beating Alex Wills. Johns was trailing by 26 points before clearing the colours to the black which he fluked to pinch the frame. Johns followed this by easily beating Jamie Edwards in the next match. Johns’ good form took turn for the worst as he lost the next two matches. Jake Stewart needed to win the event and rely on James Freeman finishing third or less to qualify. Stewart won three of his four matches and lost just the one match to Alex Wills. James Freeman, who was leading the tour at the start of play, had two wins and two loses which to kept the pressure up on Jake Stewart. On the day the overall winner with 150 points was Alex Wills, who after losing to Johns in the very first match easily won the next three matches. Stewart finished runner-up by virtue of frame count-back with 130 points. James Freeman on 110 points finished 3rd which was enough to take the overall Redruth Bronze Waistcoat winner. Johns came 4th also with 100 points and Edwards 5th with 90 points. The final ranking table positions to determine this years qualifiers for the regional finals sees James Freeman 1st (670 points) 2nd Jake Stewart (650) 3rd Alex Wills (600) 4th Jamie Edwards (510).